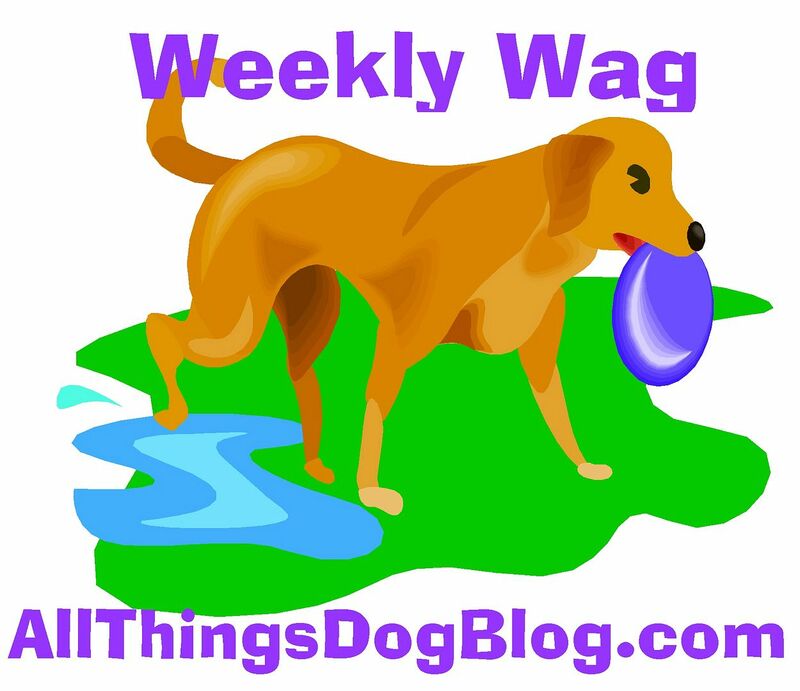 All the dogs at All Things Dog Blog have been itching to have their own blog. I told Xena, Tanner and Oliver that it is a lot of work, but they assured me they can handle a tip a day. Starting today, you can read their tips at 5 Minutes for Fido, where my pack will take turns giving us ideas for happy pups and happy families. Tanner won the drawing to get his picture on the blog. It's a totally silly picture, so Oliver and Xena have been teasing him. Such is the lot of a 'cover dog'; somebody is always going to be jealous. 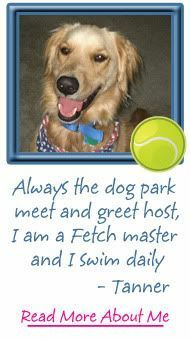 Stop in and see what's up with doggie play dates, exercising on a rainy day and more at 5 Minutes for Fido. Well, folks, it seems that all good things must come to an end. 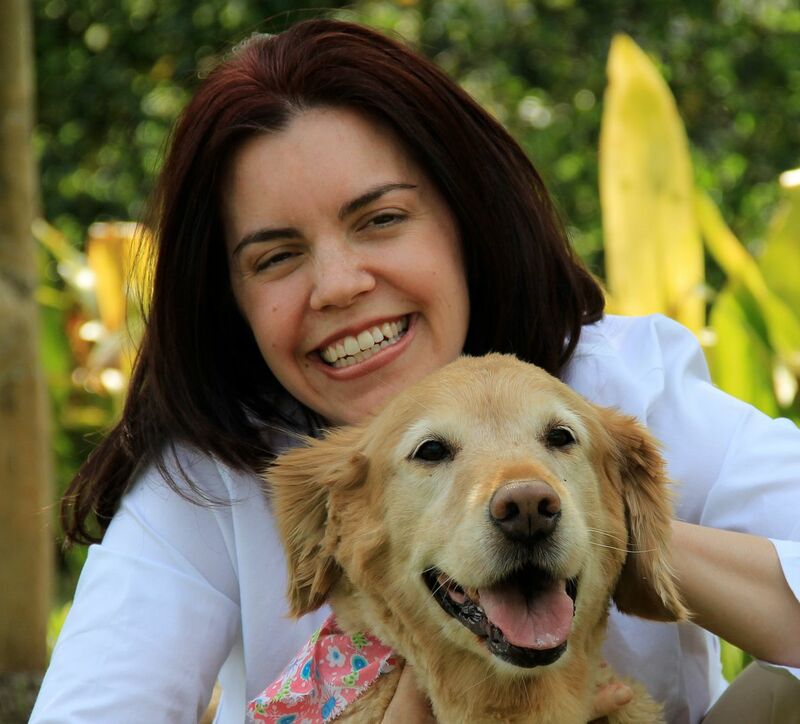 After nearly a year (18 answers in 11 months) of answering your dog health questions, Dr. Jacki, with her thriving practice and growing, young family, finds herself with a bit too much on her plate. I'm hoping she'll pop in for an occasional guest post, but there's more....keep reading. 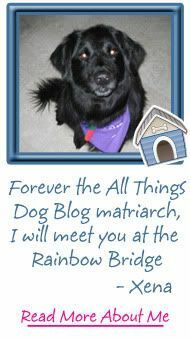 This column was the start of something big for All Things Dog Blog, and I will be forever grateful to her for helping me get off the ground. 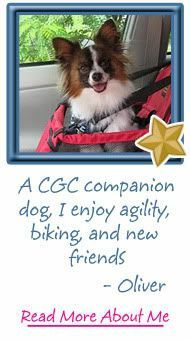 The impetus for the blog's growth, I credit the ASK THE VET column as the beginning of the blog's sudden expansion, its rise to an appearance on the Technorati Top 100 Pet Sites, and the addition of more regular columns to meet the many needs of my readers. Your response to the ASK THE DOG TRAINER column has been absolutely thrilling to both Judy and me. Additionally, I am thrilled to announce that sponsors have stepped forward for Adopt a Dog Park, my grass roots effort to save our dog parks from demise during the economic downturn. Thank you in particular to Lupine Leads. You can do your part by visiting Adopt a Dog Park to learn more. 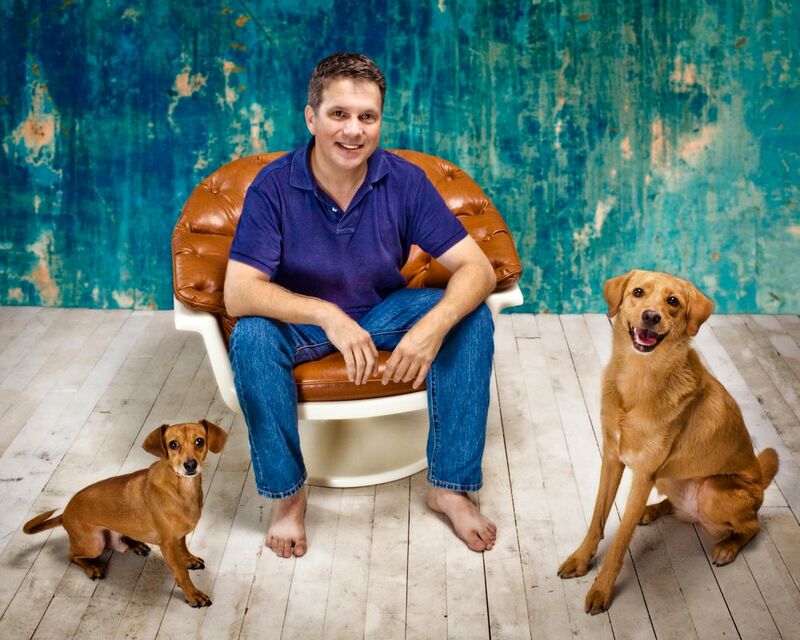 Soon I will be introducing you to your new ASK THE VET columnist. 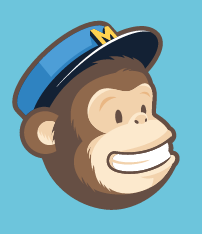 Keep checking in, as that announcement will come shortly. Coming Soon: A Doggie Cooking Column (Interested? I'm currently accepting recipe submissions, and will be sponsoring a recipe contest in the fall. Prizes will be awarded for several categories of recipes, a cover photo, and a 'name the cookbook' winner. More information will be announced shortly). Send your recipes, photos or name ideas to LetsAdoptaDogPark@gmail.com.